We had guests from Germany again this year. 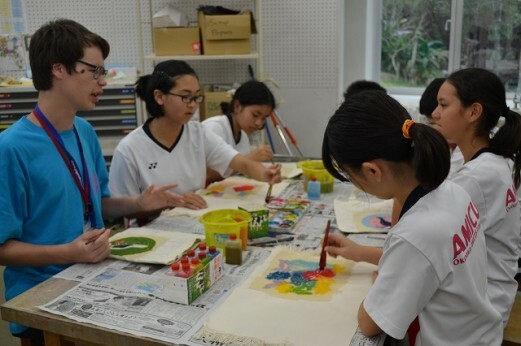 16 of 14-18 year-old students and leaders who are staying in Okinawa as Youth Exchange visited Amicus. 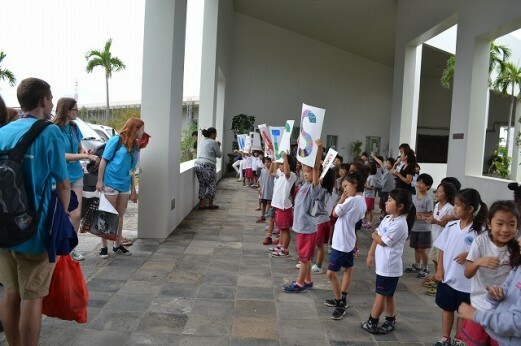 G1 students welcomed them with “Welcome to AMICUS” posters when they arrived and made them smile. G5 spent time with them in the morning and JH in the afternoon. 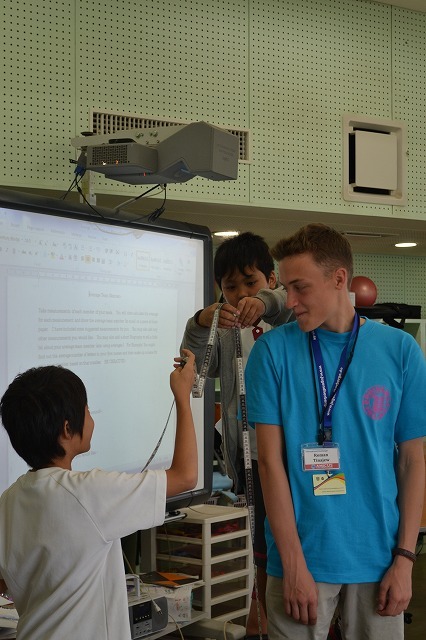 It was really amazing how well they communicate in English which is a second language for both groups. 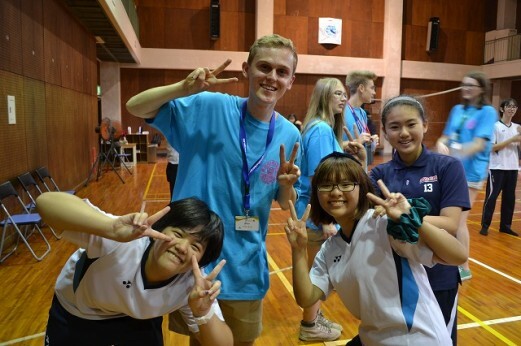 AMICUS students have surely been growing up as global citizens. Home stay program will begin this evening with 9 AMICUS families for 2 days and 1 night. This experience will be memorable for both AMICUS and German students and we cannot wait to hear about their adventures!